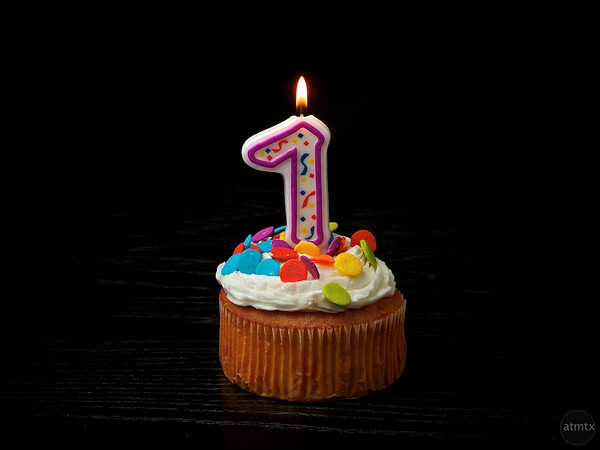 I have actually missed the exact date last week, but few days ago was the first anniversary of this blog. On November 8, 2011 I wrote the first post and started this venture. Since than I have tried to post every few days covering my modeling activities, modeling events around me as well as multitude of other topics related to military and history. When I have started I had only vague idea what this blog is to look like and had no clue whether it will attract any interest. 155 posts later perhaps some vision starts to emerge. My ambition is to offer some original material – my own experiences, ideas and documentation of successes and failures in my modelling life, hoping that these might help others on their path. At the same time I often stride away from models and comment on things happening which I still consider interesting and related to my other military-related hobbies. I occasionally share my opinions on new books, products, etc. I am trying to be honest and often face a dilemma – I tend to be sometimes too critical, but at the same time deeply appreciate the effort and dedication other people put into this hobby and bring us results of their own hard work. Without them, this hobby wouldn’t be where it is today and most likely this blog would never exist. In terms of success (if you can call it that way), this blog has clocked some 150 thousand views over the past twelve months. I must admit it is rewarding and motivating (and sometimes addicting) to see people come, read and react. My thanks go to all of you who visit these pages.